Fire Note Says: The punk rock collective that is The Mekons drives us into the desert for a sing-along pub crawl that mixes punk, country and classic rock, in their 4th decade on Deserted. 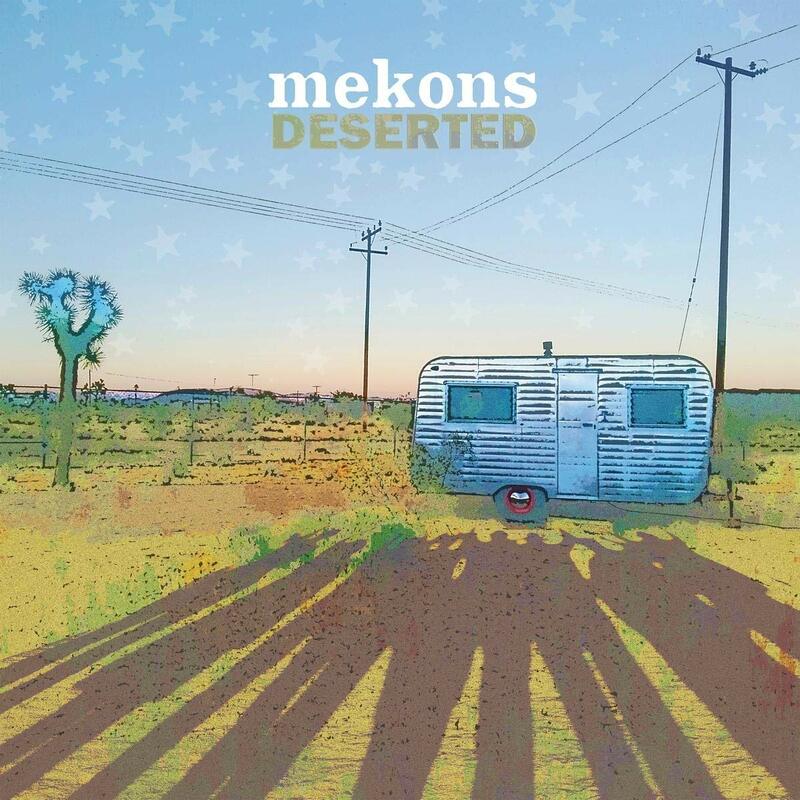 Album Review: There is a loose, playful, devil-may-care quality to The Mekons’ approach to punk, country, and classic rock and folk music that is a pleasant antidote to modern life, as experienced in the latest installment from the collective, Deserted. The Mekons started over 40 years ago by a group of art students at the University of Leeds in England, which produced the band The Gang of Four in that same period. Starting out in the late 70’s punk ethos of the time, the band has gone on explore country music, and a variety of rock music genres and spin-offs, but never sacrificing their original commitment to value immediacy, emotion and expression over precision and technique. The consistent theme here is tied to the album’s title, Deserted, so we get songs with titles like “In the Desert,” “Into the Sun,” “Lawrence of California,” and “Mirage.” “How Many Stars” has the feel of an old folk song, complete with country fiddle, but the intrusion of a noisy guitar solo, and the sing-along choruses tend to feel more like a pub crawl with The Pogues than the traditional harmonies you expect from trained background singers, hints that there’s more going on here than the obvious. There’s a fun classic rock vibe that comes through in the guitars, especially in the early tracks, “Lawrence of California,” “Harar 1883,” and “Into the Sun.” When the male and female voices echo, there a loose B-52’s vibe. 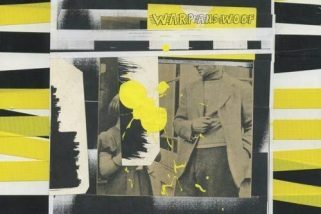 In tracks like “Weimer Vending Machine” and “Andromeda” there’s more of psychedelic, experimental edge, but generally The Mekons play fast and loose with musical conventions, and follow their own unique muses where ever it feels right. The result is an album that pulls you in, and invites you to go along for the ride, never afraid to take a few unexpected left turns.